No driller would carry out a mud drilling operation without knowing the volumetric flow rate of mud being circulated to the well. The volumetric flow rate from a mud pump can be easily assessed by either counting strokes per minute of the mud pump (and knowing the capacity of the pump in gallons per stroke and then calculating the output of the pump in gallons per minute), or by providing the rig floor with an accurate volumetric flow rate gauge. The volumetric flow rate of air (or other gases) to the well is vital knowledge for a successful drilling operation and its knowledge must also be made available to the rig personnel. Volumetric flow rate of air (or other gases) is referenced to the atmospheric conditions of the air entering the primary compressor. At sea level locations the volumetric flow rate is given as standard cubic feet per minute (scfm). At locations above sea level the volumetric flow rate is given as actual cubic feet per minute (acfm). There are two techniques for determining the air volumetric flow rate from the primary compressors (or natural gas from a pipeline). A gas production orifice plate with associated recording system can be used in the flow line downstream of the compressors and scrubber, but upstream from the water injection pump. Figure 2-3 shows a simple schematic of an orifice plate with a differential pressure gauge to measure the difference between the pressure upstream and downstream of the plate. Chapter 9 gives detailed orifice plate example calculations for determining volumetric flow rate from flow line pressure gauge readings. 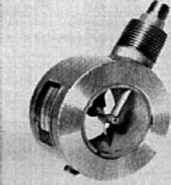 The other volumetric flow rate metering device is the gas turbine flow meter. 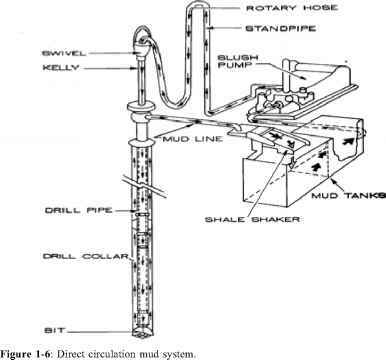 Figure 2-4 shows this type of flow meter. Figure 2-5 shows the placement of this type of flow meter in an ASME 2 inch nominal diameter steel pipe (or API 2 3/8 inch (OD) line pipe). Figure 2-6 shows the digital readout that accompanies the turbine flow meter. The turbine and read-out need to be correlated for the flow gas specific gravity and the location atmospheric conditions. The digital read-out can also be wired to the rig floor to allow the driller and other rig personnel to assess the operation of the compressors. 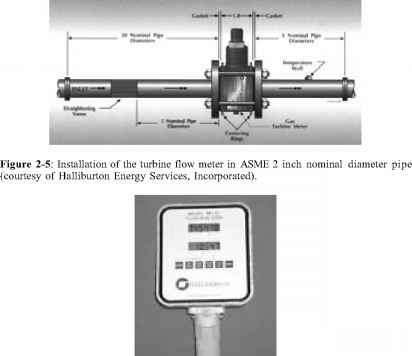 Figure 2-4: Turbine flow meter (courtesy of Halliburton Energy Services, Incorporated). Figure 2-6: Digital display for the turbine flow meter (courtesy of Halliburton Energy Services, Incorporated). How to calculate volumetric flow rate of sea?